AMCAT Hiring Drive: The most jobs which were offered in February 2018, came from Delhi/NCR (23 jobs) - led by opportunities in Noida and then Gurgaon. Jobs after college? These companies hired through an AMCAT Hiring Drive in February. Freshers alert! 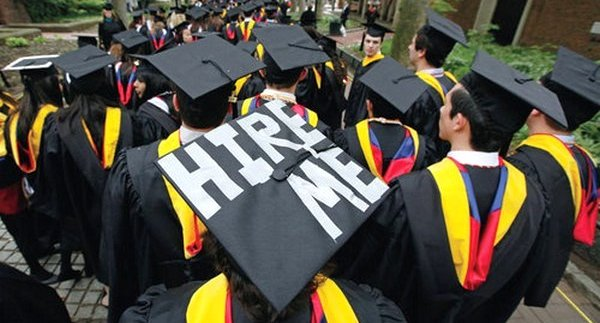 February saw a surge in fresher jobs offered by companies to candidates from the AMCAT. And we see this from the results of the companies which undertook an AMCAT Hiring Drive in the month. Scroll below for details! The most jobs which were offered in February 2018, came from Delhi/NCR (23 jobs) – led by opportunities in Noida and then Gurgaon. Here, the biggest hires took place with Aglasem Edutech Pvt Ltd (still available), AnkGanit Delhi Centre, Avis E Solutions (still hiring) and AppAmplify. Next, were jobs in Bangalore – led by Infogix International, Brain4ce Education, Artech Infosystems and the like. 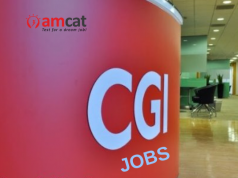 In terms of roles offered, most of the opportunities rolled out in the month of February, in this set of AMCAT Hiring Drives were the following – Business Development Executive, Software Developer, Software Engineer. Keen on participating in the next AMCAT Hiring Drive? You can join the next set of drives – there are currently opportunities available as Software Engineer in Mindtree, the Mphasis Hackathon, a Business Technology Analyst role in Deloitte and a trainee position in Cognizant. If you’re looking for more opportunities, click through to the AMCAT Jobs board.